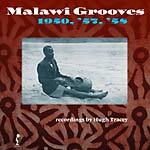 1999 release. 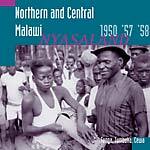 A musical portrait of the lesser-known Kanyok people, their various direct and indirect Luba neighbors of southern Congo and the urbanizing Katanga mine culture. 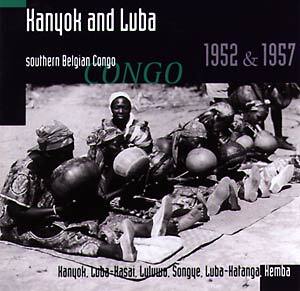 Amazing xylophones, likembe thumb-pianos of immense beauty, great grooves, gourd singing, the first Katanga guitars -- what richness and diversity! 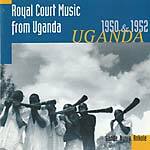 These are the roots of Kasai music. 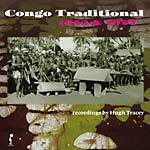 Historical recordings by Hugh Tracey. Includes a 20-page booklet.